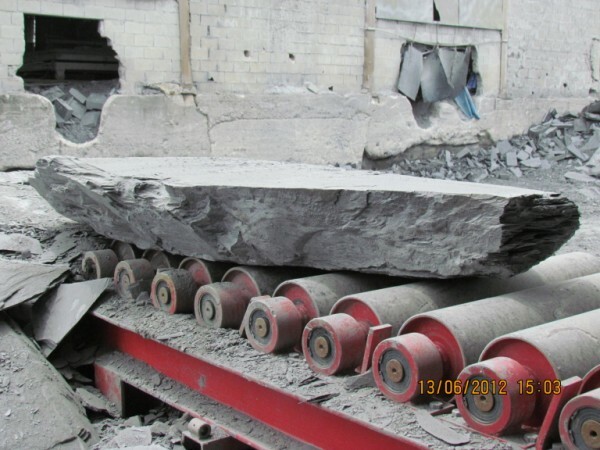 How are the Natural Slates produced? The Natural Slate From the North of Spain is one of the finest sources of Roofing material that can be sourced anywhere in the world , Spain is the worlds largest producer of Natural Roofing Slate also known as( Pizarras ) Spain exports to most major countries in the world (France , Germany , England , Scotland , Ireland , America ,Australia ) to name but a few . 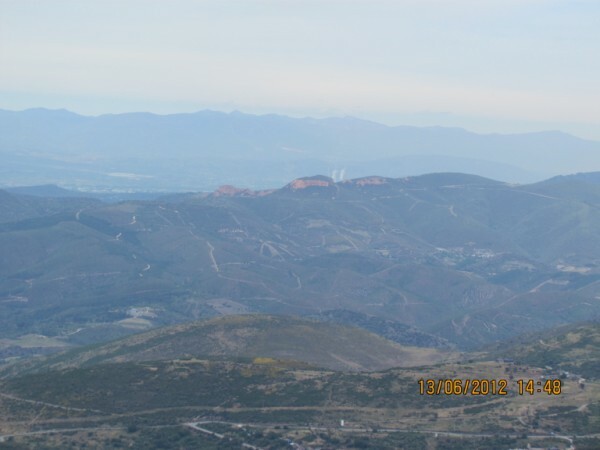 90% of the worlds Natural slate originates from Galicia in Northern Spain. 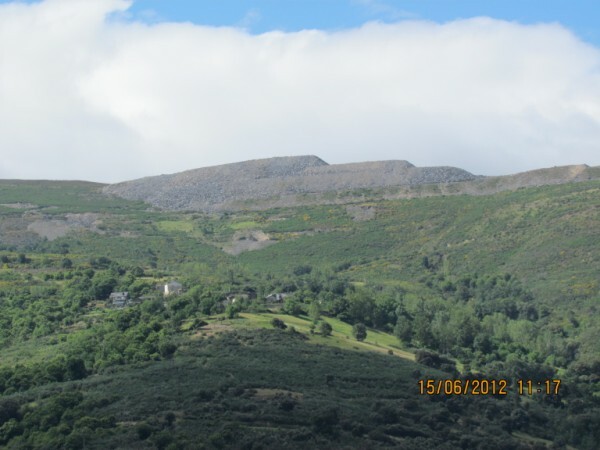 J Long And Son Ltd import Natural Spanish Slate from long established quarries with a proven pedigree from the region known as Galicia Northern Spain. 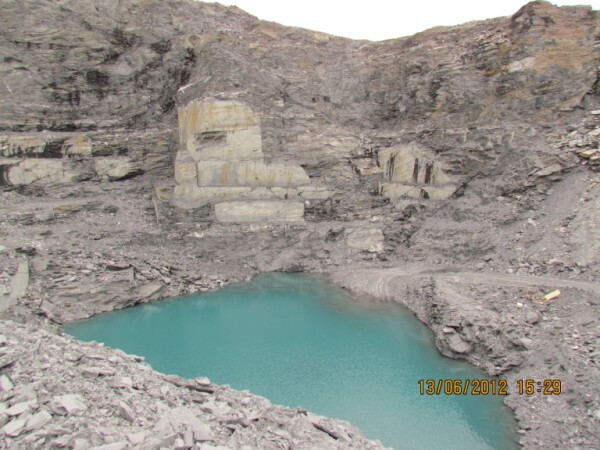 Following geological surveys and sample testing , extraction begins once the purity and quality of the slate has been verified . 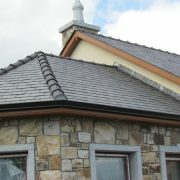 Generally slate is surfaced quarried . 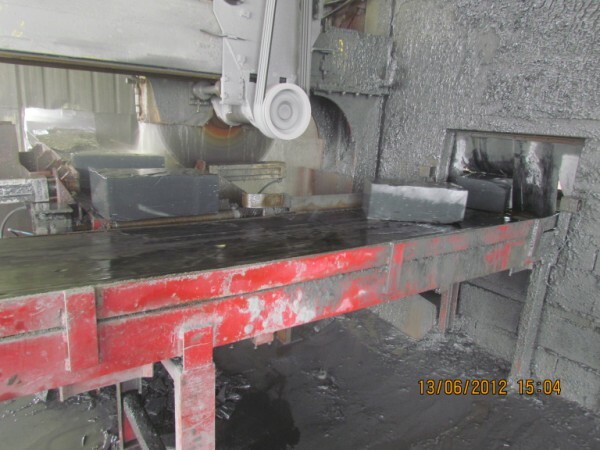 slate quarrying is a chemical free process with only water being used for cooling the cutting equipment. 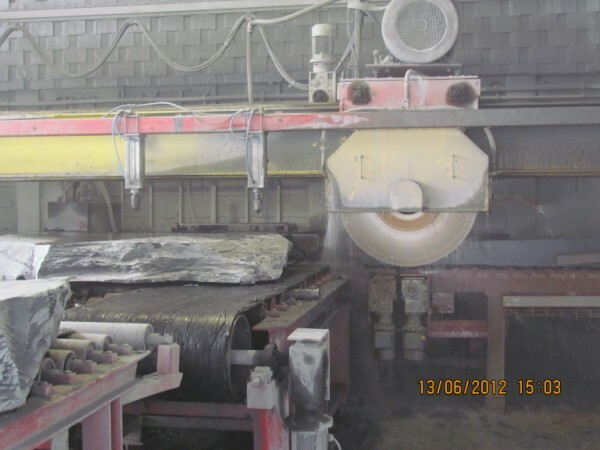 Firstly the overburden (unusable material) is removed the remaining slate is then sawed from the quarry face in large blocks using diamond beaded steel cutting cables. 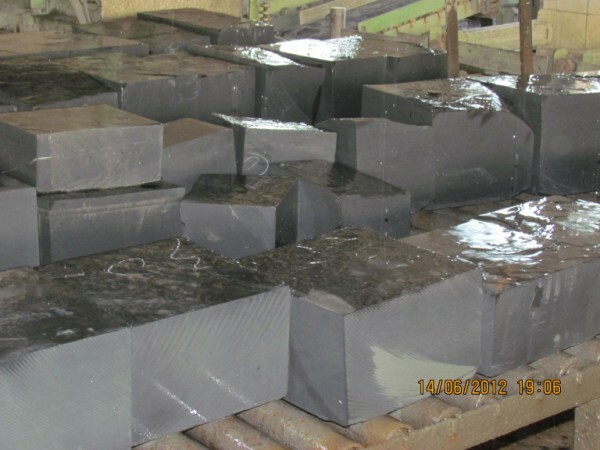 The large blocks are then transferred to the production centre (Splitting Shed ) where they are sorted and sawed along their natural cleavage planes into smaller blocks. 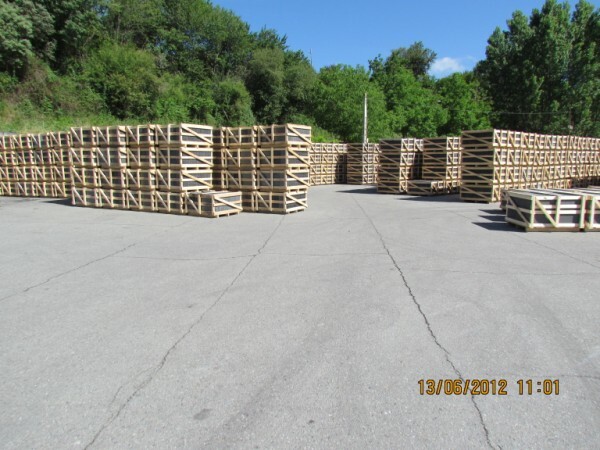 Regular sized blocks are then split by hand by skilled craftsmen to the predetermined size. 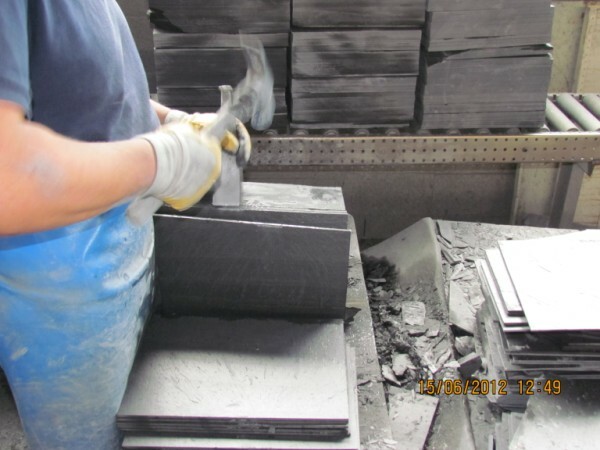 The Slates are then graded for quality and thickness. 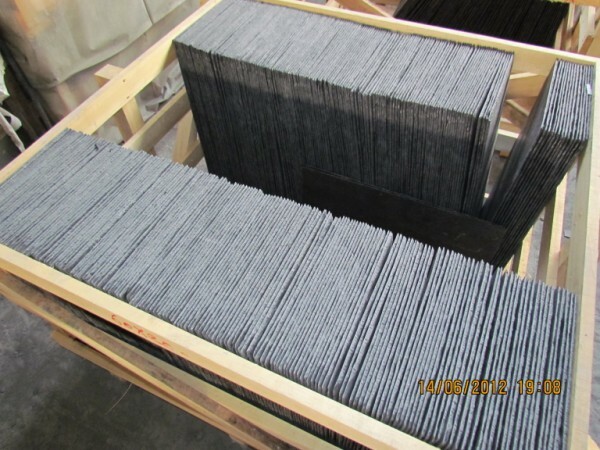 The finished Slates then undergo final inspection and are meticulously packed into wooden crates labelled with the quarry name and CE Certification Documentation . 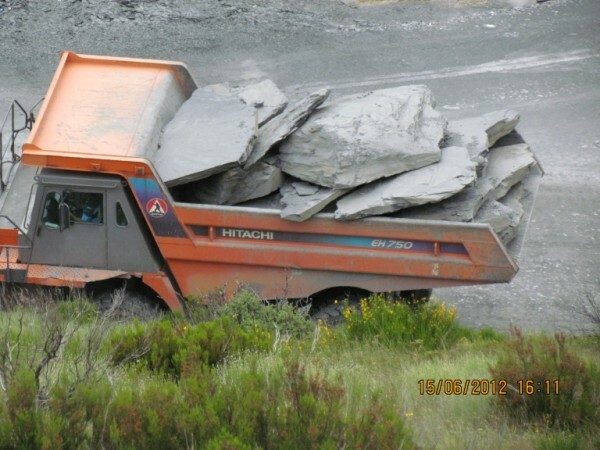 The finished high quality Spanish Roofing Slate is now ready to be collected by the haulage company to be taken to the port for shipping around the world .